I was just walking out the door to see The Roomate when I came to my senses and realized that my time would be much better spent assembling this list. Everyone has seen The Dark Knight, and everyone appreciates Heath Ledger’s Oscar-winning performance in it. So rather than list several great performances from movies you’ve already seen multiple times, here are a few knockout performances from movies that you’ve probably never seen. I’m reaching on a few (seriously, if you’ve never seen The Deer Hunter, do yourself a favor), but for the most part, these 10 Oscar-winning performances have been ignored or flat out forgotten by the general public. Presented chronologically, here are 10 Oscar-justified performances that have stuck with me. I’m fascinated by the depiction of drug addiction and alcoholism in movies. 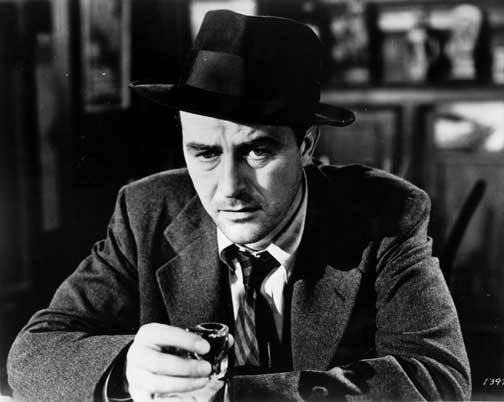 So to say Ray Milland’s performance in The Lost Weekend is the best portrayal of alcoholism I’ve ever seen, is a grand compliment. Milliand personifies desperation in a way that makes nearly every other film performance about drug dependency pale in comparison. 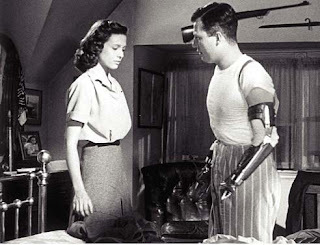 Director Billy Wilder had the balls to make a movie about such a taboo subject when no one else would, and Milliand went for broke to “get there.” The result is utterly flawless. Only twice has the Academy given Oscars to non professional actors. Before Haing S. Ngor landed an Oscar for The Killing Fields, Russell broke our hearts in The Best Years of Our Lives. It isn’t often that you get to say the best scene of a movie is watching someone change into pajamas before bed. But when that person has hooks for hands, the result of a depilating war injury, you can’t help but stare in awe. Russell, who did indeed lose both of his hands fighting in World War II, delivers a remarkable performance of tenderness and restraint. Have tissues ready. Playing Helen Keller is tricky. Hold too much back and you’re underplaying. Give too much and you’re overacting. Not only does Duke avoid that delicate line of exaggeration, she set the standard for actors portraying characters trapped with incurable afflictions (mental health or otherwise). 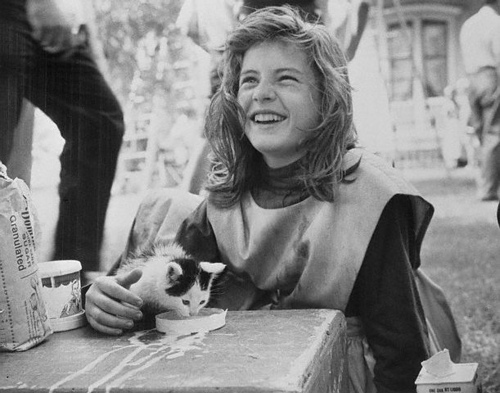 Duke started playing Keller on stage when she was just 13 years old, and Arthur Penn made a very wise choice in casting her in his film version. Duke’s performance is so dedicated that at times it feels too uncomfortable to watch. Which, given the role, is a remark of high praise. 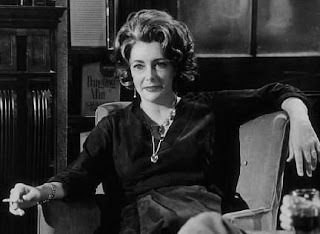 1966, Best Actress – Elizabeth Taylor in Who’s Afraid of Virginia Woolf? Elizabeth Taylor was an actress of tremendous range. But never was she more fascinating (and utterly horrifying) than as the boozy, belligerent Martha in Mike Nichols’ first, and best, film. Taylor, widely considered one of the most beautiful people in the world in her heyday, became unrecognizable for the role, gaining 30 pounds of flab and stripping herself of all vanity. It’s a relentless, exhausting, balls-out performance; one of the best in film history. 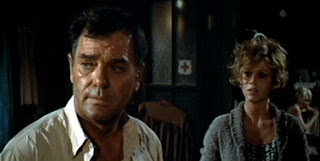 1969, Best Supporting Actor – Gig Young, They Shoot Horses, Don’t They? A film about a 1930s marathon dance contest doesn’t sound all too interesting. But Young deserves partial credit for making They Shoot Horses, Don’t They? Sidney Pollock’s best-directed film. As Rocky, the master of ceremonies for the never ending, flat-out cruel dance contest, Young achieves a perfect balance of amicable charm and sinister desire. Rocky’s job is simple: the show must go on. And on. And on. His playful manipulation of the contestants remains the most memorable part of this overlooked work of art. There’s nothing inherently flashy about Lemmon’s performance as a desperate businessman in Save the Tiger. It’s completely internal, played mostly with subtle expressions. I won’t go as far as to say that it’s Lemmon’s best role (that would be Days of Wine and Roses), but it’s completely unforgettable. Let me put it this way: Lemmon’s competition at the 1973 Oscars had the names Brando, Nicholson, Pacino and Redford. Enough said. 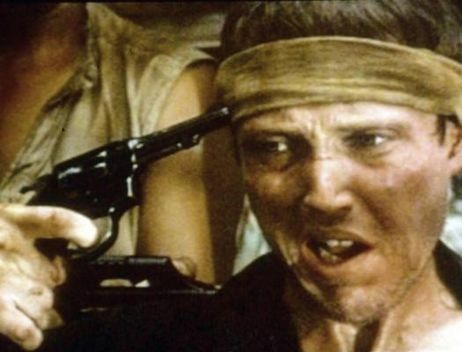 Here’s a bold statement for you: Christopher Walken’s performance in The Deer Hunter is the most heartbreaking acting performance I’ve ever seen. The first time I saw this film, I didn’t like it at all. When I went back to it a few years later, I rediscovered a flawless masterpiece. I have considered The Deer Hunter to be one of my top five films of all time for many years. That ranking can be credited to many things, including Walken’s performance. Acting roles like this are why the Oscars exist. Over the past few years, I’ve discovered an awful truth: most people my age haven’t seen a Daniel Day-Lewis film that came out before Gangs of New York. What they’re missing is a slew of perfect performances, none better than My Left Foot. 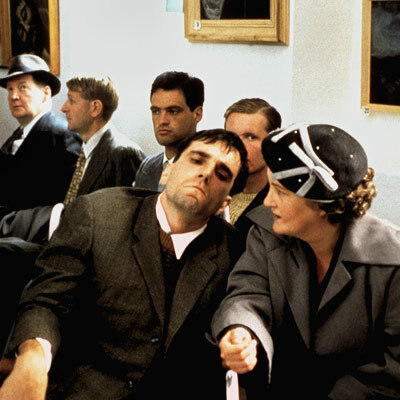 In the film, Day-Lewis plays real-life Christy Brown, who, despite being born with cerebral palsy, became a renowned author and painter, crafting works of art using only his left foot. What’s best about Day-Lewis’s performance is his lack of empathy; he plays Brown as bitter, meek and incapable of receiving special treatment. Woody Allen films are similar in many ways: jazzy music, rambling dialogue, ensemble casts. What they never are, however, is crude. Enter Mira Sorvino as a clueless but caring floozy struggling to break into the adult film world. The greatest part about how Sorvino plays her character is her unapologetic lack of dignity: she is who she is, naysayers be damned. Every line she utters is more sexually shocking that the one before, resulting in an audacious exercise in the limits of comedy. “I’ve been doing this for almost half my life… and I guess I finally got one right,” James Coburn humbly said during his acceptance speech. 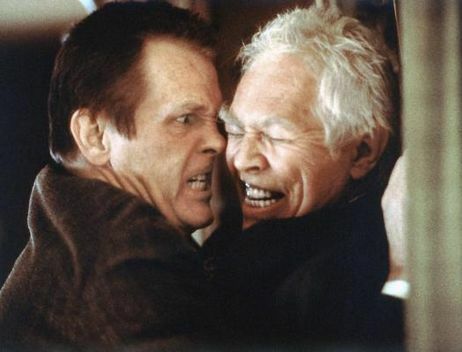 It’s strange watching Coburn’s articulate, well-mannered Oscar speech for a performance of pure vile and rage. As a violent, hopeless alcoholic, Coburn achieves something during his first moment in Affliction that most actors spend hours trying to encapsulate: immediate fear. You never know what he’s going to do, or how bad he’s going to do it. It’s an unflinching performance; the standout of Paul Schrader’s otherwise overlooked film. Solid list. 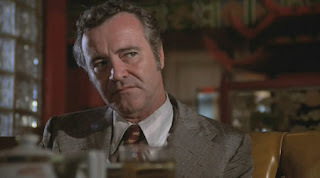 Seen six of them (Milland, Russell, Duke, Taylor, Lemmon, Walken). No Daniel Day?! Gotta do it. It isn't his best (I mean, let's be honest, can anything top TWBB?) But it's damn close. Thanks for reading, glad you enjoyed the post. Oh I can't imagine doing it, but what is more intense (I think) is the fact that she played it on stage. To go where she goes in the film... every night, on stage, in front of hundreds of people. That is expert dedication right there.